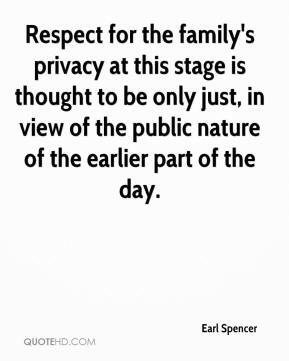 Respect for the family's privacy at this stage is thought to be only just, in view of the public nature of the earlier part of the day. 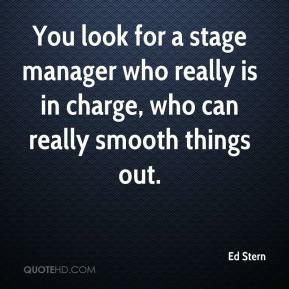 You look for a stage manager who really is in charge, who can really smooth things out. 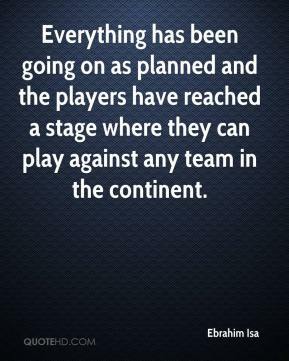 Everything has been going on as planned and the players have reached a stage where they can play against any team in the continent. 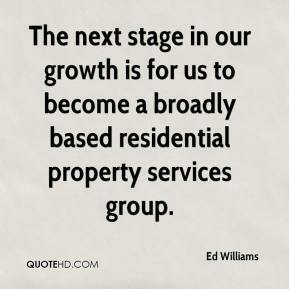 The next stage in our growth is for us to become a broadly based residential property services group. 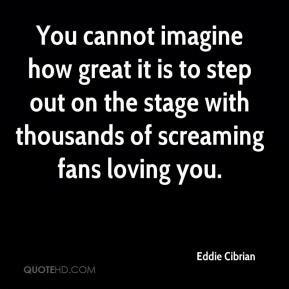 You cannot imagine how great it is to step out on the stage with thousands of screaming fans loving you. 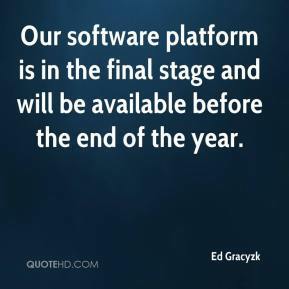 Our software platform is in the final stage and will be available before the end of the year. 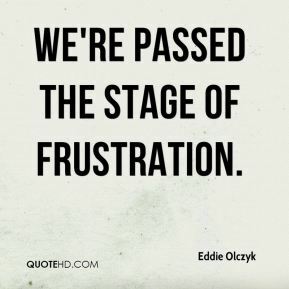 We're passed the stage of frustration. 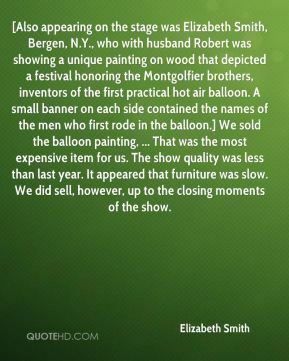 [Also appearing on the stage was Elizabeth Smith, Bergen, N.Y., who with husband Robert was showing a unique painting on wood that depicted a festival honoring the Montgolfier brothers, inventors of the first practical hot air balloon. A small banner on each side contained the names of the men who first rode in the balloon.] We sold the balloon painting, ... That was the most expensive item for us. The show quality was less than last year. It appeared that furniture was slow. We did sell, however, up to the closing moments of the show. There's a trick to the Graceful Exit. 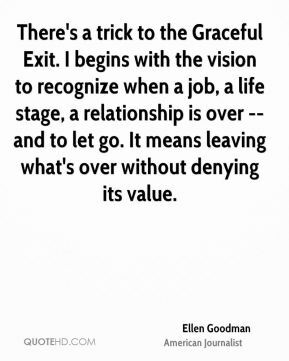 I begins with the vision to recognize when a job, a life stage, a relationship is over -- and to let go. It means leaving what's over without denying its value. 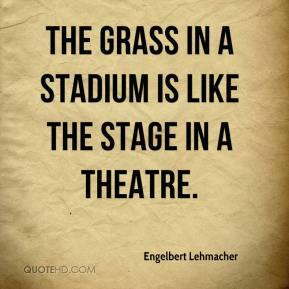 The grass in a stadium is like the stage in a theatre. 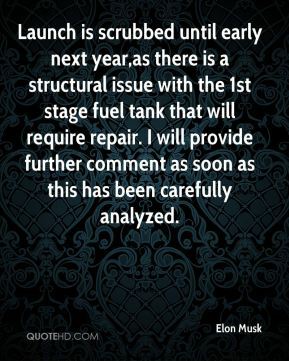 Launch is scrubbed until early next year,as there is a structural issue with the 1st stage fuel tank that will require repair. I will provide further comment as soon as this has been carefully analyzed. The first time that I appeared on stage, it scared me to death. I really didn't know what all the yelling was about. I didn't realize that my body was moving. It's a natural thing to me. So to the manager backstage I said 'What'd I do? What'd I do?'. 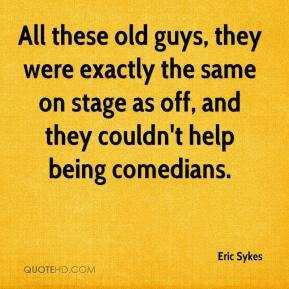 All these old guys, they were exactly the same on stage as off, and they couldn't help being comedians. 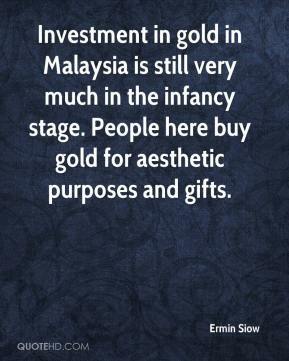 Investment in gold in Malaysia is still very much in the infancy stage. People here buy gold for aesthetic purposes and gifts. 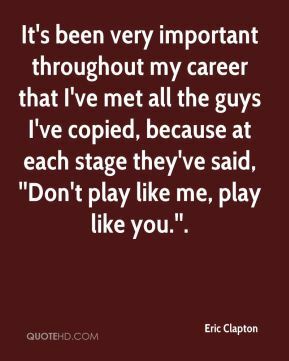 It's been very important throughout my career that I've met all the guys I've copied, because at each stage they've said, ''Don't play like me, play like you.''. We put so much energy into our stage show. Even if you don't like the music, you'll be entertained. 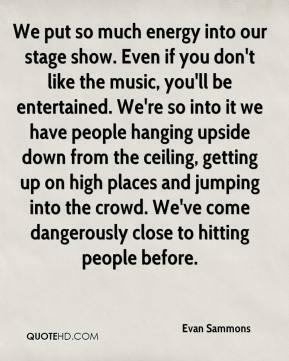 We're so into it we have people hanging upside down from the ceiling, getting up on high places and jumping into the crowd. We've come dangerously close to hitting people before. The market is in a transition stage, from a broad-based advance to a more selective environment. 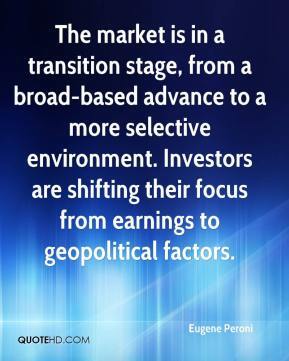 Investors are shifting their focus from earnings to geopolitical factors. Events are the ephemera of history; they pass across its stage like fireflies, hardly glimpsed before they settle back into darkness and as often as not into oblivion. Every event, however brief, has to be sure a contribution to make, lights up some dark corner or even some wide vista of history. 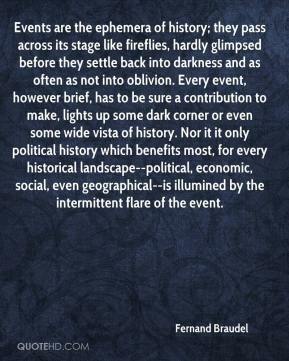 Nor it it only political history which benefits most, for every historical landscape--political, economic, social, even geographical--is illumined by the intermittent flare of the event. 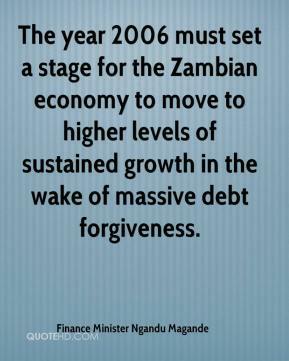 The year 2006 must set a stage for the Zambian economy to move to higher levels of sustained growth in the wake of massive debt forgiveness. 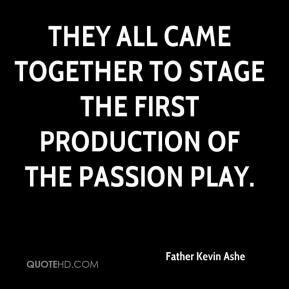 They all came together to stage the first production of the Passion Play. It's like a fire. It goes through a journey, and each stage is interesting. I don't regret the passing of time. 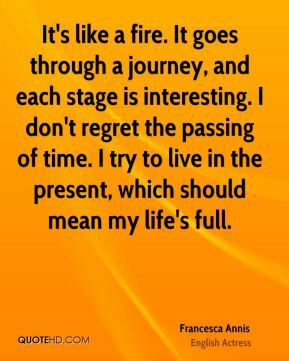 I try to live in the present, which should mean my life's full. 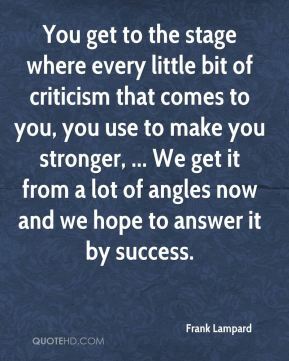 You get to the stage where every little bit of criticism that comes to you, you use to make you stronger, ... We get it from a lot of angles now and we hope to answer it by success. 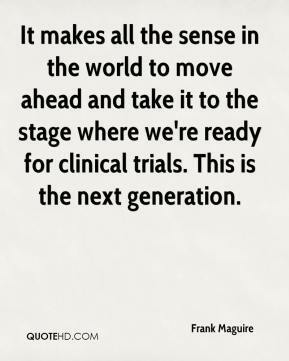 It makes all the sense in the world to move ahead and take it to the stage where we're ready for clinical trials. This is the next generation. And what's a life? 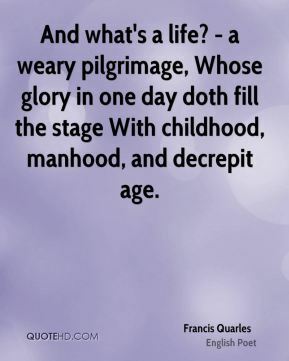 - a weary pilgrimage, Whose glory in one day doth fill the stage With childhood, manhood, and decrepit age. 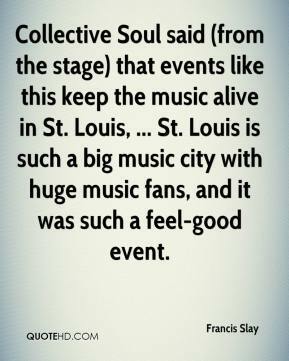 Collective Soul said (from the stage) that events like this keep the music alive in St. Louis, ... St. Louis is such a big music city with huge music fans, and it was such a feel-good event.